SU QLD’s sports ministry is all about bringing people together in community through a shared love of sport. Sports is a natural social adhesive, connecting many who would previously find very little common ground. For many Australians, sport is in our blood, it runs through our veins, and it’s a passion that unites us. 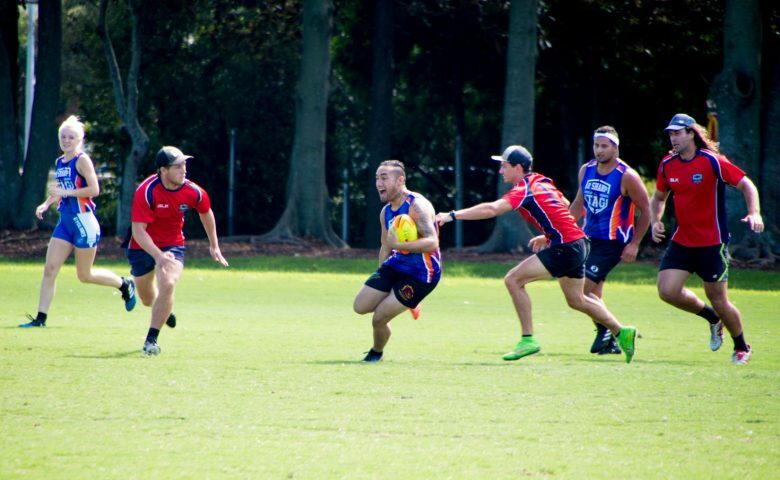 SU QLD’s sports ministry hosts multiple events throughout the year, ranging from single-day Community Cups to multi-day sports camps. These events are outlined below. To find out how you can get involved with SU QLD’s sports ministry, please contact us using the form below. 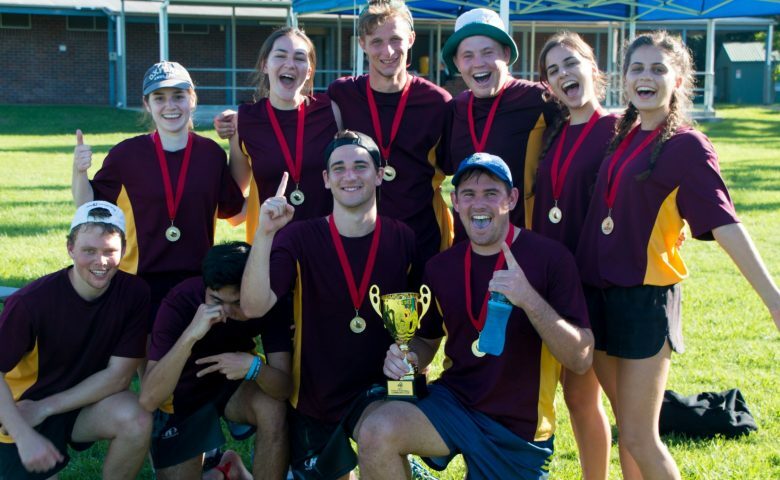 Each year, SU QLD runs Community Cups, which are one-day events focusing on a single sport. The following events have been confirmed for 2018. Like our Facebook page for up-to-date information on upcoming Community Cups. 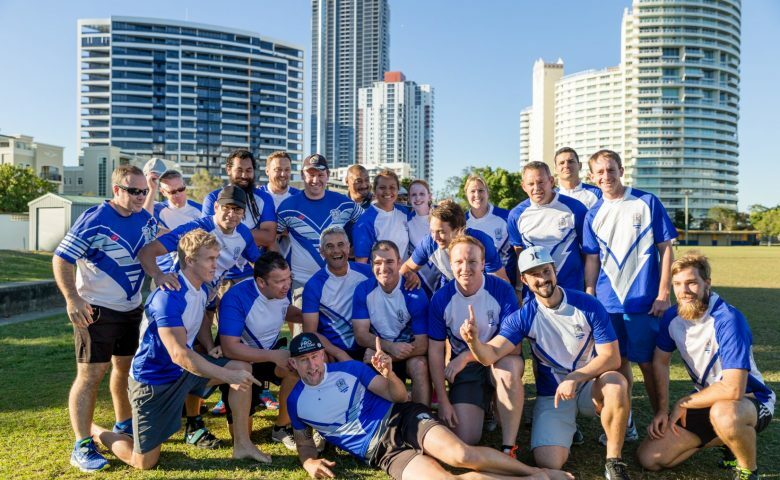 A new initiative in 2018, SU QLD Games is a large-scale, full-day event where more than 300 players will compete in teams across multiple sports! This event will kick off on Saturday, June 30, 2018, at Nudgee College, which boasts top-of-the-line sporting facilities. To add even more to the day, Ex-Olympian and gold medalist, Duncan Armstrong, will be a guest speaker. We will also hear from Jenny Campbell, mum of Olympians Cate and Bronte Campbell. 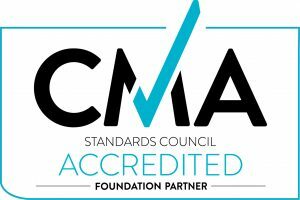 Visit the website and like us on Facebook. 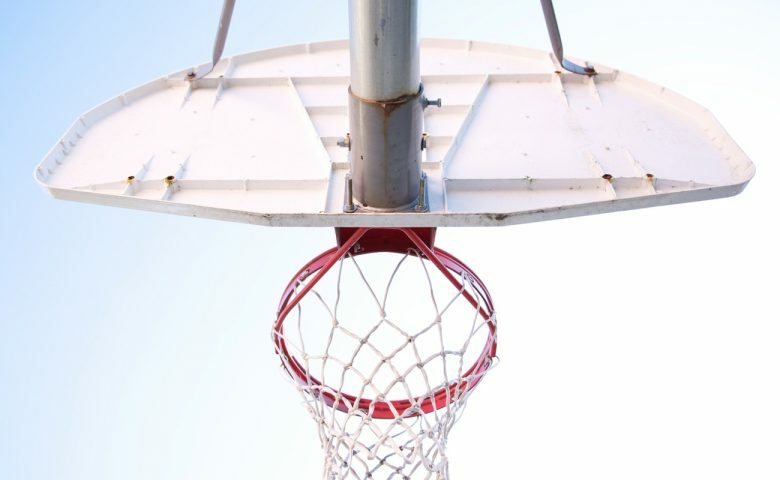 The Pray, Play, Say program has been developed to prepare each Christian to be respected and influential within their own sporting teams and wider sporting community. By identifying and addressing the common obstacles that Christians experience in sporting endeavors and identifying great opportunities, the Pray, Play, Say program will empower people with the skills needed to become a strong Christian role model in their sporting circles. Pray, Play, Say is a free training event – an extension of the work of SU QLD. To express your interest in holding one of these incredible training sessions, please contact us using the form below.